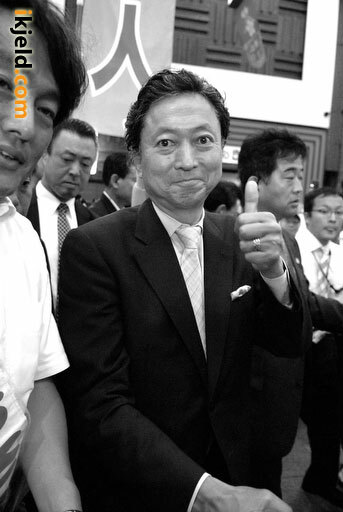 iKjeld.com » News » Politics » Will Japan Change Today? 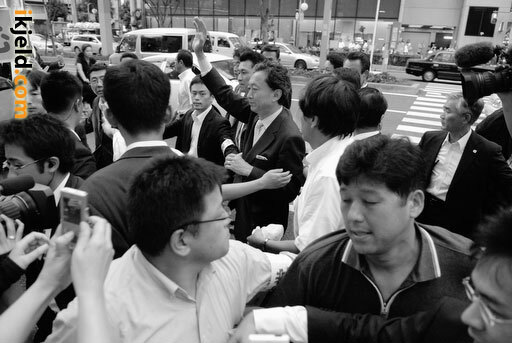 When Taro Aso became Prime Minister on September 24 last year, he was expected to immediately call elections to give the LDP a chance to survive. He didn’t. Instead he waited for the best timing. 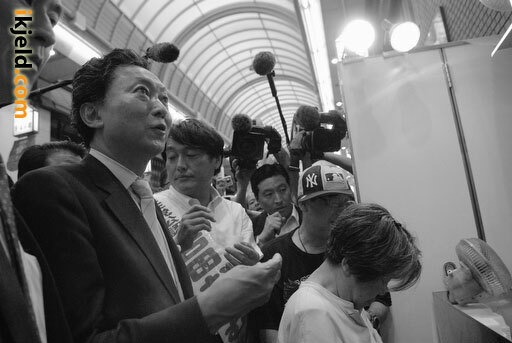 But the timing got only worse and the LDP is now widely predicted to be trounced in today’s elections. 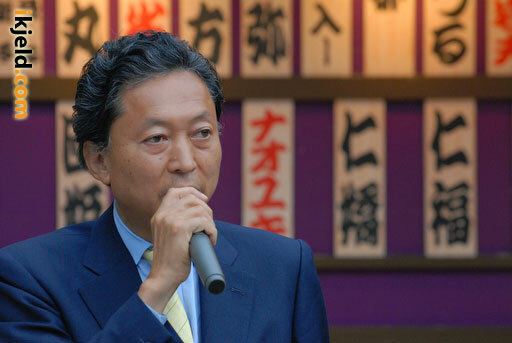 Almost every poll predicts that the number of seats that the LDP (303) and the DPJ (112) held in the Lower House before it was dissolved will be reversed. That would be amazing in any country. 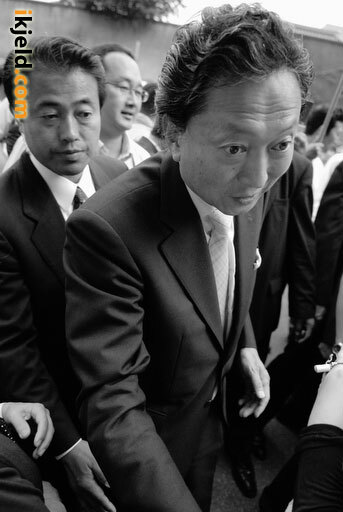 In Japan it is a revolution. When I talked with people on the street this week, these polls seemed right on the money. 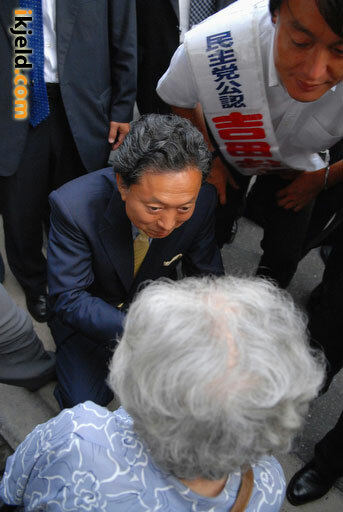 Last Wednesday I covered DPJ leader Yukio Hatoyama’s visit to the Tenjin area in Osaka. When he visited there last year very few people paid attention. 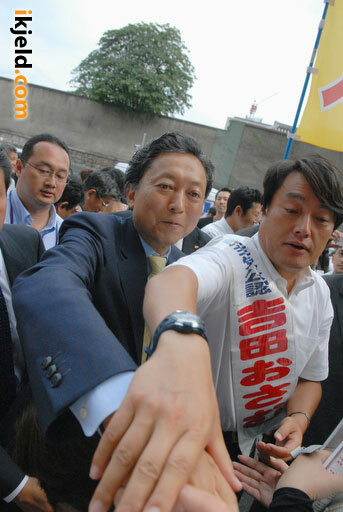 This time he was surrounded by a crowd pushing wildly to shake his hand or get a shot of him on their phone cameras. 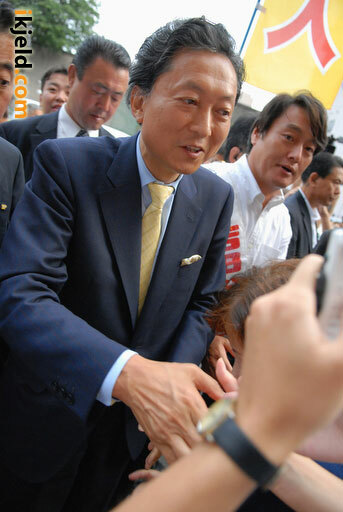 One young person said, “I have just shaken the hand of the next prime minister.” Probably never before in Japanese history has someone been able to make such a statement about an opposition leader with the certainty that we have now that it will actually come true. 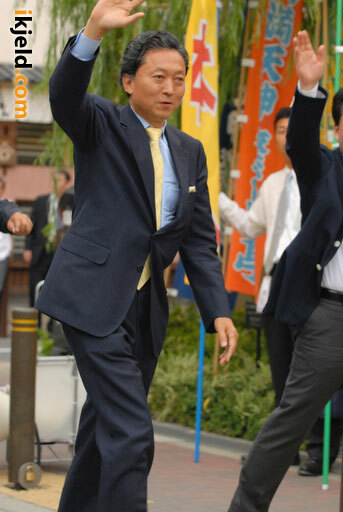 Today will become a historic day for Japan.